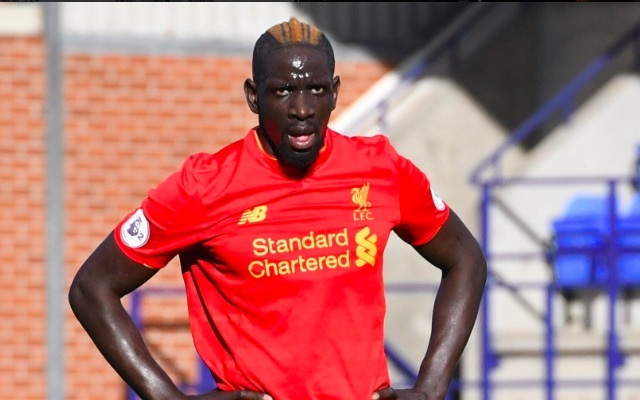 Mamadou Sakho’s Liverpool career look to be well and truly over and a move away, whether it is this month or in the summer, appears to be just a matter of time. Sakho has spent his time training and playing for Liverpool’s U23s this season with Jurgen Klopp standing firm in his decision to keep the defender away from the first team. The Frenchman has also been subject to interest from Crystal Palace and West Brom and is likely to move away on a permanent transfer. It has been a difficult year for the centre-back having fought against a UEFA doping charge before being sent home from Liverpool’s pre-season tour of America for breaking club rules. Things proceeded to turn sour when he took to Snapchat to suggest the club weren’t being truthful about his exile from the team camp in California that summer. He has not featured for the first team since. We are disappointed that it hasn’t worked out for Sakho at Anfield with it looking at one point as though he was transforming into a clear favourite amongst the fans as a result of his warrior-like attitude and his passionate approach to the game. Regardless of what has happened, we wish him the best with whatever he goes on to do next.